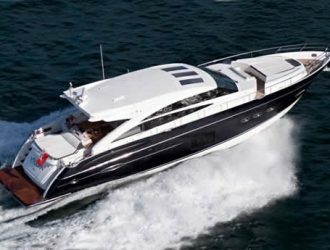 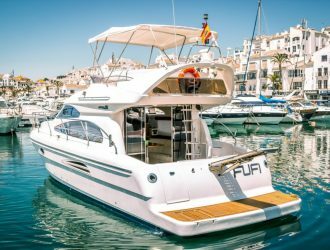 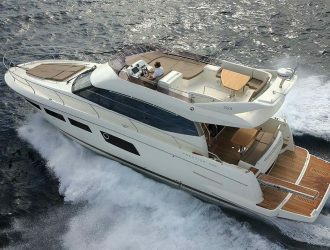 Included in price: Mooring in Puerto Banús, skipper, fuel included for 15, 20 or 40 miles respectively, soft drinks and snacks. 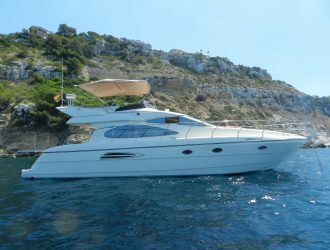 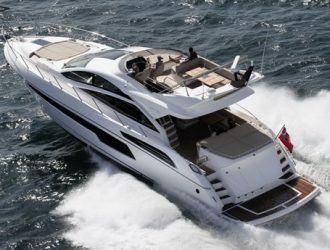 Not included: VAT (21%), fuel extra (90 €/hour), mooring in other ports, catering and other drinks not specified above. 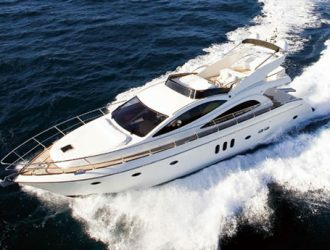 If your intention is to enjoy water sports and have fun with friends, this is your best option!